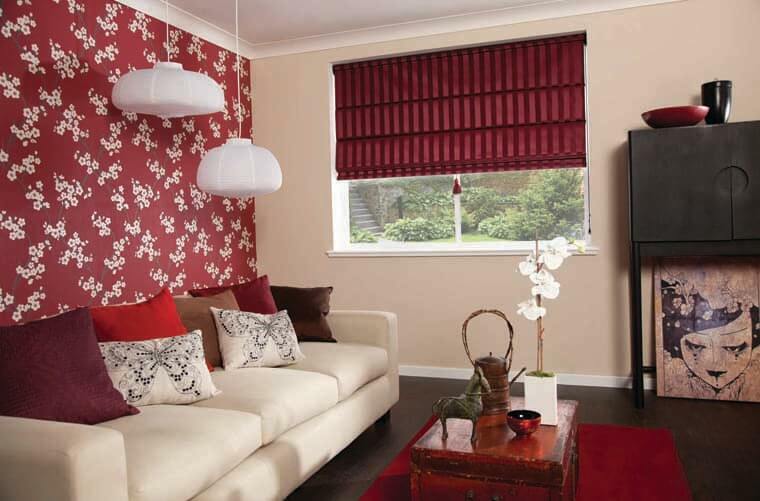 We at australian window covering pride our selfs on supplying a quality product at a reasonable price . 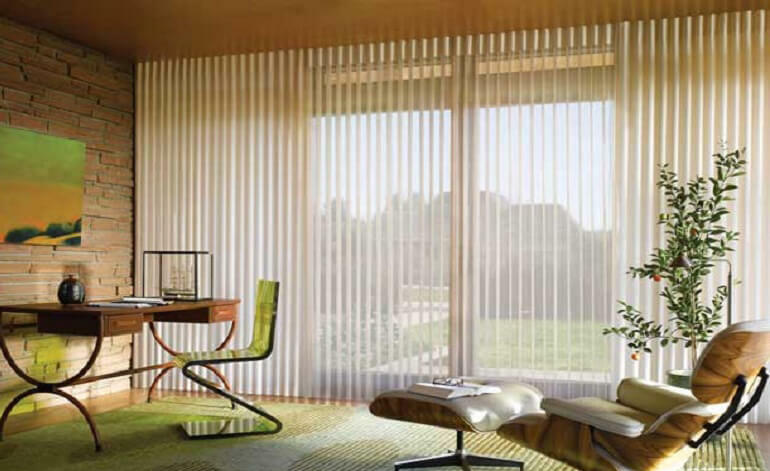 We have a wide range of window blinds and window shutters like Twin Blinds, Roller Blinds, Roman Blinds, Vertical Blinds ,HoneyComb Blinds, Timber Venetian Blinds, Vertical Sheers, PVC Venetian Blinds and Plantation Shutters to suit any decor. 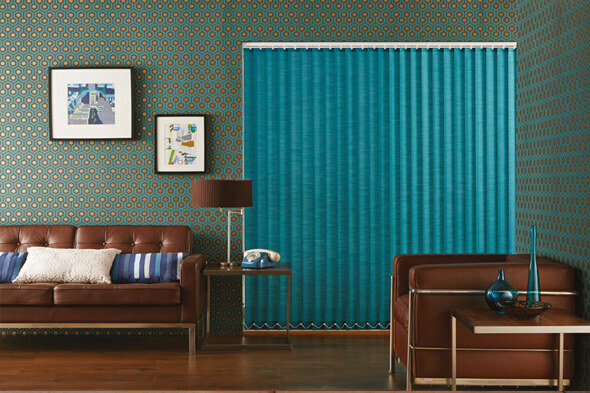 We can come to your home at Melbourne and bring all our Blinds and samples so you can mix and match your new blinds to complement your home and make an informed decision. The quote is completely obligation free. 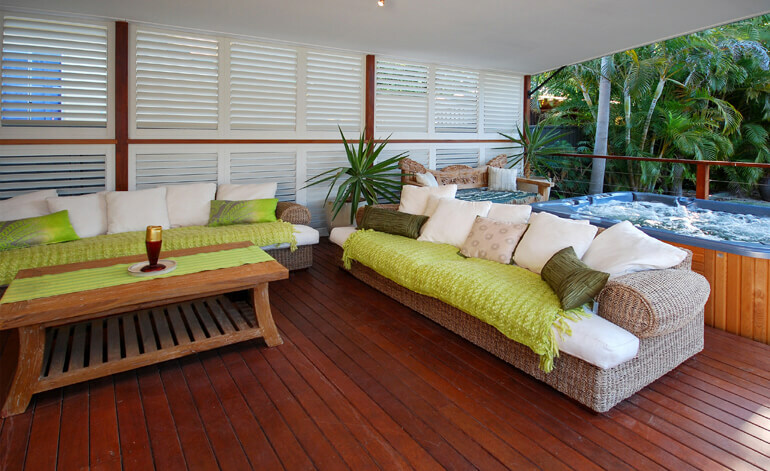 At australian window covering, we follow Code of Ethics, Industry Standards and child safety that comply with Australia's Standards. 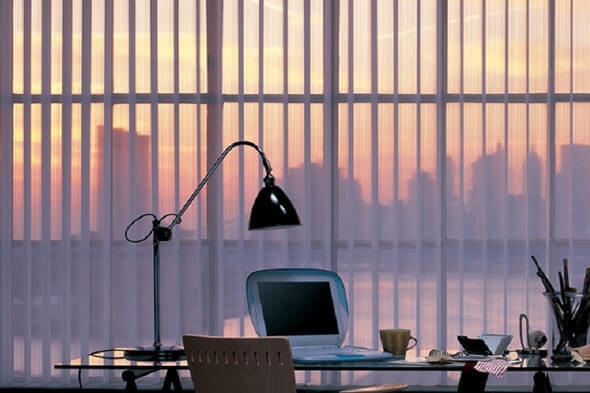 Window Covering is essential to protect your privacy, both during day and night time. 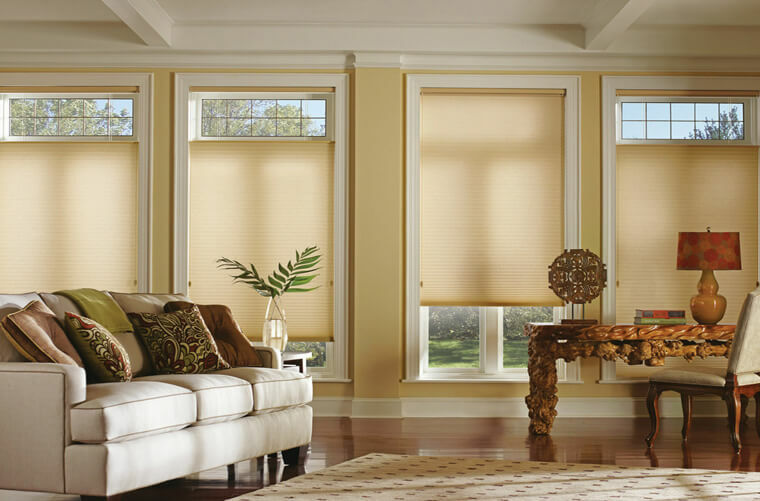 Window Covering can be opened during the day time so that you can get lots of light through sun from day time and can be covered during night time to protect your privacy. 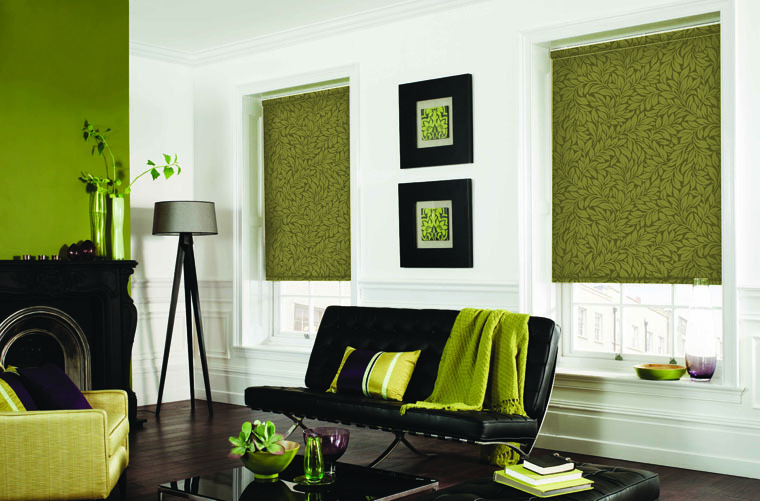 We can also help you to choose the right window covering for your home. 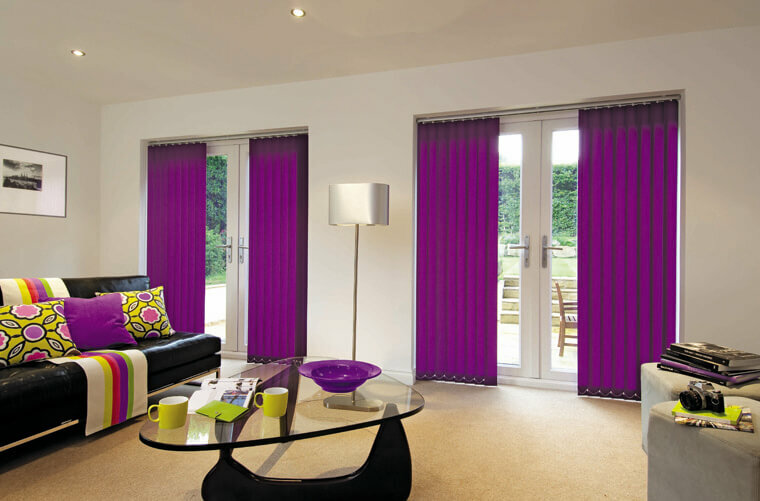 We can supply different sizes of window blinds according to your requirement. 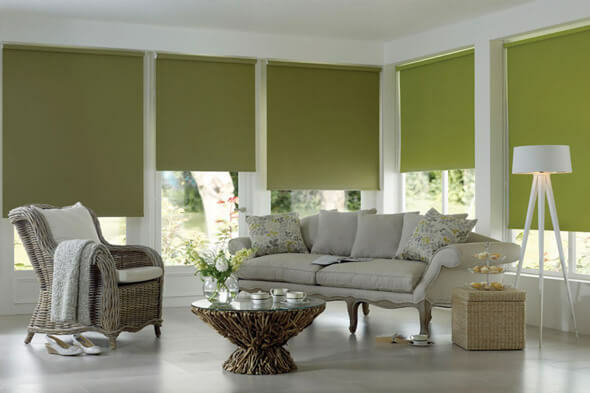 We've done the work for you - by finding and manufactured products, durable blind in each category.Blinds are not related to use in a particular manufacturer or limited to certain product lines - we did the research, weigh price and quality, and we brought the best blinds in different price levels. 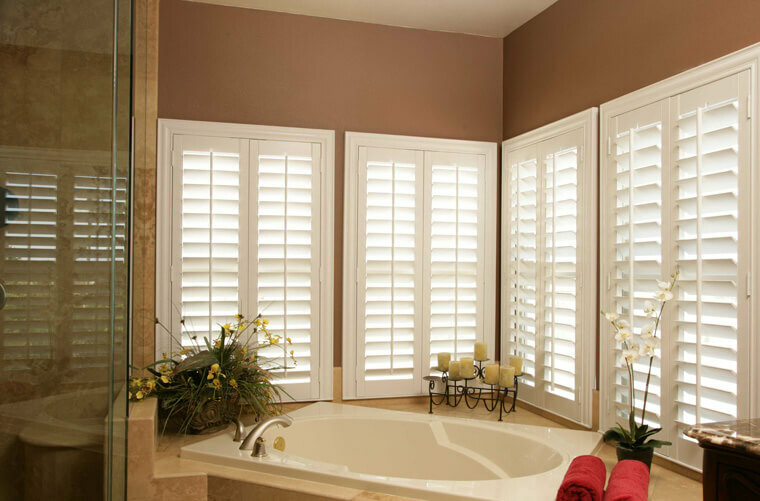 We are mid-range to high-end - we do not address low-end products - That need replacing in 3-5 years. 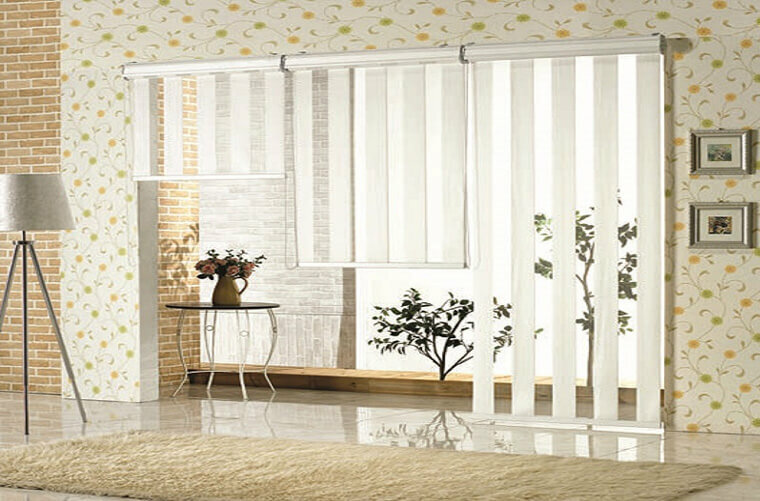 I make it my business to know what is proposed in the industry and have directed a team, cleaning and repair of all brands blind, I know very well the strengths and weaknesses of the other provider. I aligned myself with reputable manufacturers to provide the most reliable with the widest selection of durable fabrics available in our stores at Melbourne. 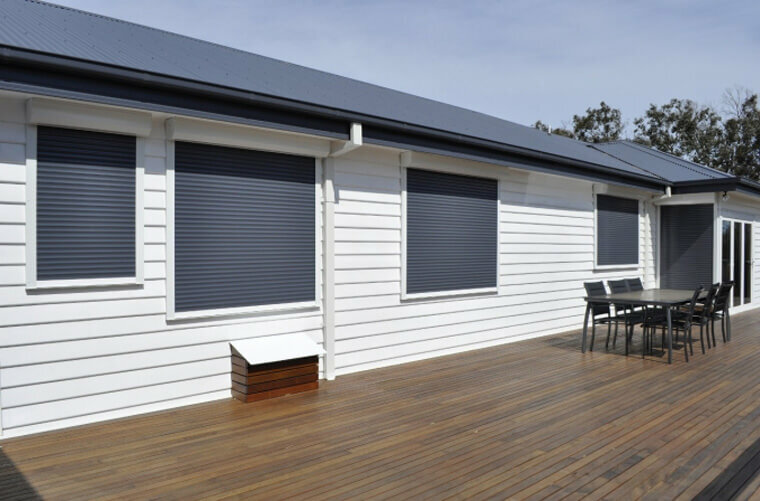 Australian window covering has provided you the expert opinion in choosing the best quality window blinds or window shutters in Melbourne for your home.We do provide experienced professionals for installing the selected blinds or shutters at your door-step. 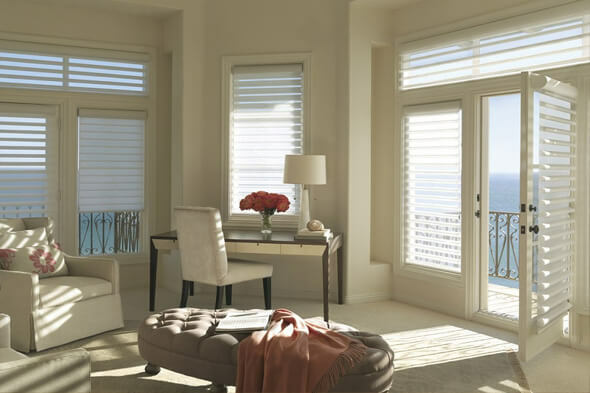 We assure 24-hour installation for all the types of blinds and shutters purchased with us. 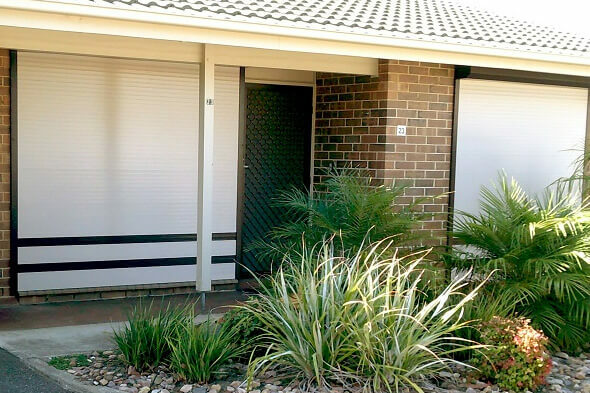 We take pride in our customer satisfaction, we want our customers to be happy and we will do whatever we need to make sure that our customers are happy with our new blinds and shutters.